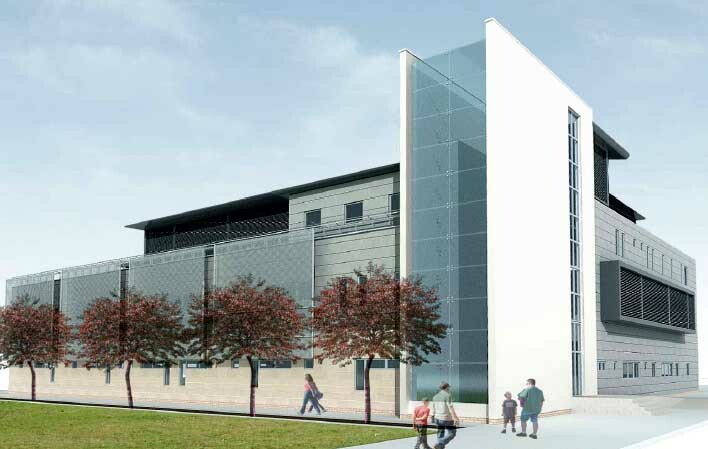 Southern General Hospital serving the South-West of Glasgow, has chosen to work closely with Boon Edam to offer their patients, staff and visitors to the hospital a welcoming entry to their hospital. 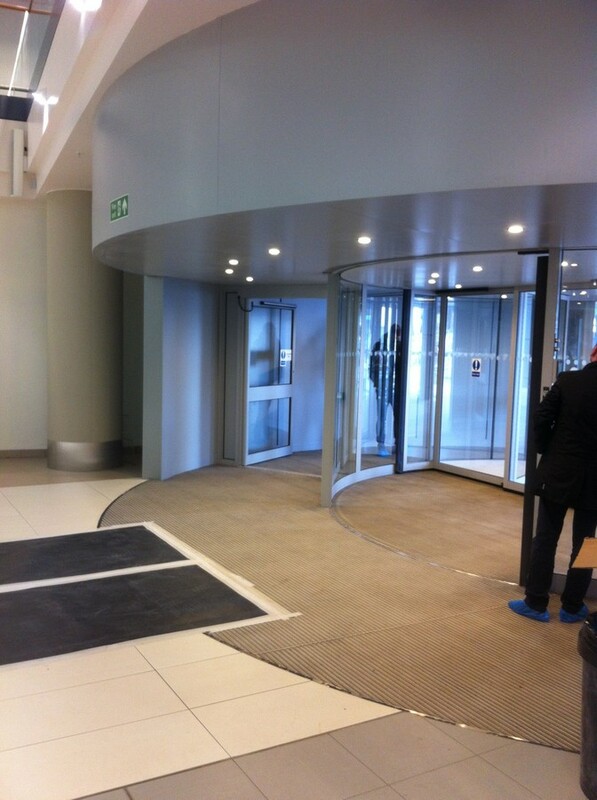 By installing a bespoke Duotour revolving door with integrated curved corridors, the entrance to the hospital serves as a multi-functional entrance to the prestigious building. 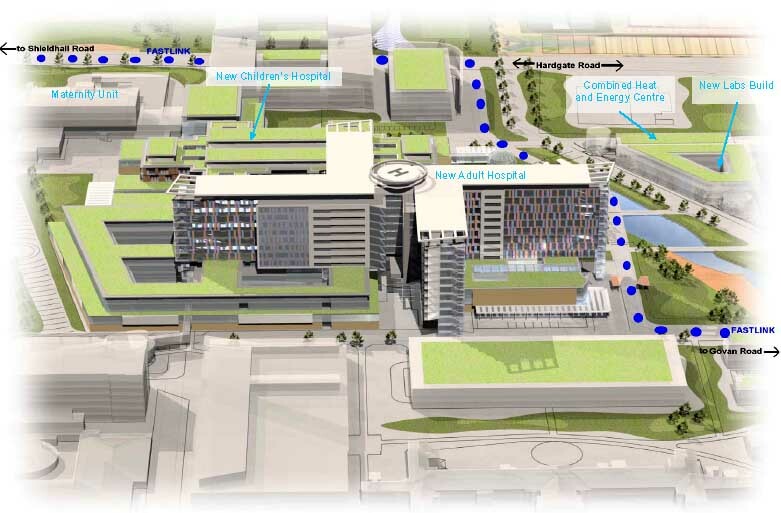 Users of the hospital are now able to flow more quickly and smoothly through this mobility hotspot. 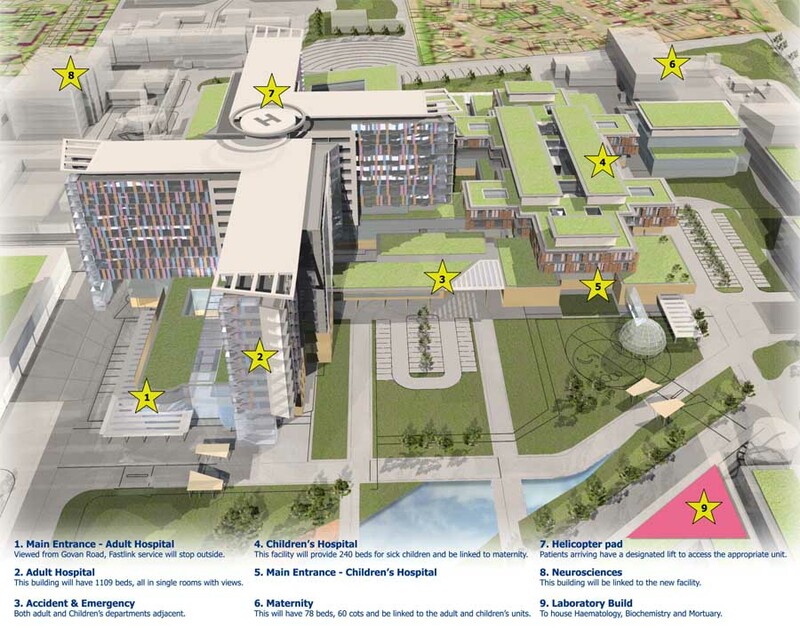 As a working arm of the NHS Greater Glasgow and Clyde, Southern General Hospital is a large teaching hospital with an acute operational bed complement of approximately 900 beds. The hospital is located in the South West of Glasgow, Scotland and provides a comprehensive range of acute and related clinical services to residents there. David Healy, Area Project Manager for Boon Edam UK Ltd said “We have installed the bespoke Duotour revolving door with integrated curved corridors which included 4 auto-swing pass doors for the use of disabled users. Before our involvement in the project, our client was faced with the task of finding a supplier who could meet their bespoke design requirements”. The new entrance system is a highly functional piece of equipment which compliments the overall façade of this prestigious building. 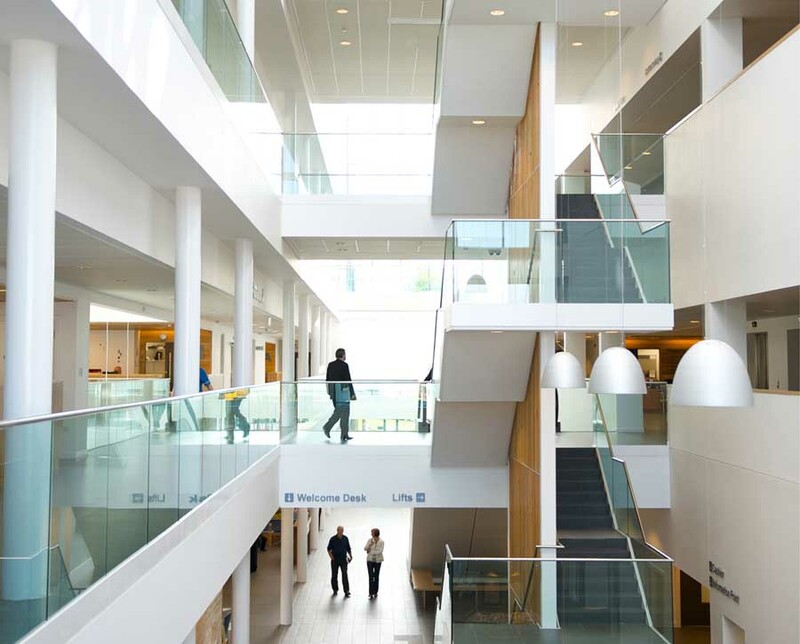 Boon Edam has worked closely with the NHS Greater Glasgow and Clyde and Southern General Hospital since the start of the project in November 2013 to create a fully customised entry solution for this hospital. This project is totally unique as the overall structure and door arrangement was specifically designed by the company’s design teams both in the UK and The Netherlands to help meet the client’s bespoke requirements. The design team working for our client chose to work with Boon Edam as they were the only revolving door manufacturer and supplier that could meet the intricate design requirements for their entrance arrangement. After several months of design work and final approval from the client, the manufacture began with a twelve week lead time. The manufacture of the product was completed and delivered on time to meet the site programme. Overall, the design and manufacture process took approximately eight months to complete and the client was satisfied with the end result. 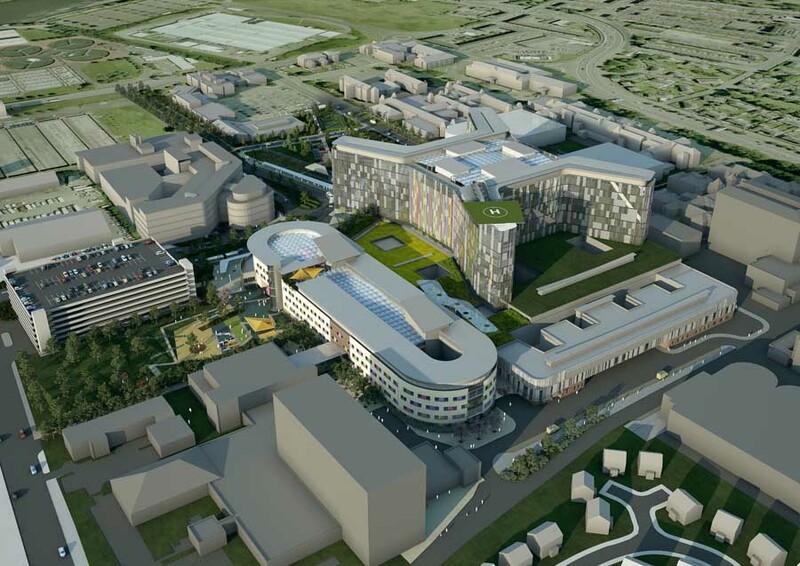 Scotland’s biggest ever hospital building project, the New Southern Hospital in Glasgow, will be entirely publicly funded. 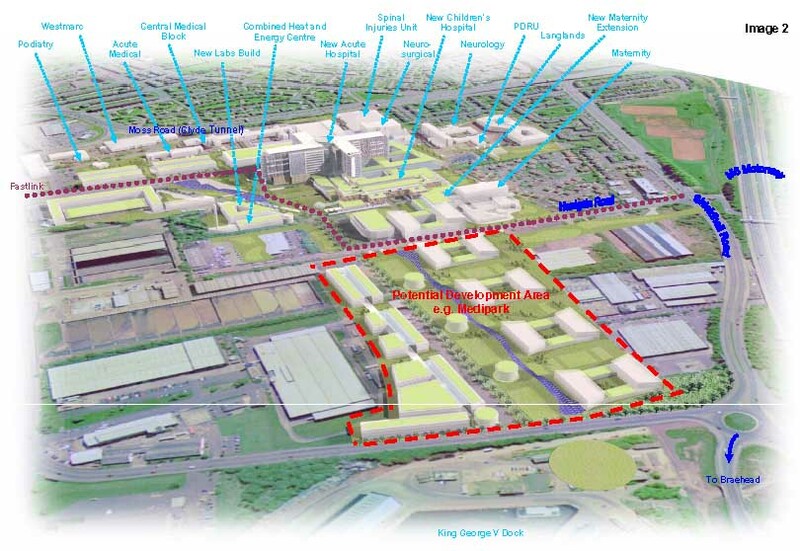 The Scottish Government has approved the outline business case for the £842m project, which will see an integrated children’s and adult hospital built on the site of the current Southern General Hospital. First Minister, Alex Salmond said: “By funding the entire project through public finance, we are ensuring it is deliverable, affordable, sustainable and represents best value for money for the taxpayer. 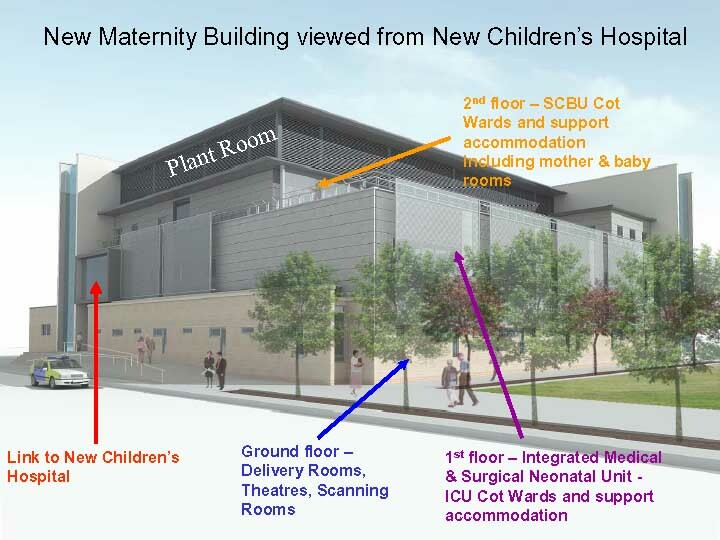 Public Health Minister, Shona Robison, said: “With services for all ages – from maternity to paediatric and adult – on a single site, patients will be able to get immediate access to a wider range of specialist services for adults, children and babies alike. “By increasing efficiency and streamlining services, patients can look forward to shorter waiting times and better continuity of care. Single rooms for all patients will not just provide patients with greater privacy but will also be a major step forward in infection control. 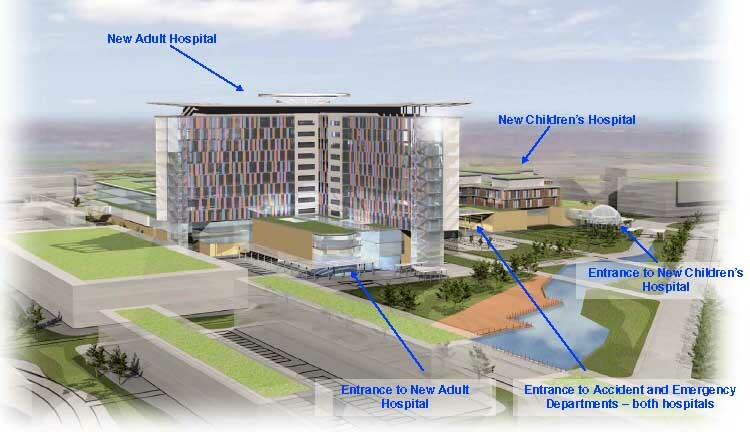 NHS Greater Glasgow and Clyde is providing £270m towards the Glasgow Southern General project, with £20m from locally held endowments and the balance of £552m provided by the Scottish Government.